Which is the Dan Hiroshi’s TOP TEN in Google Play downloads? Do you want to win a free copy of my new album “Mentha”? 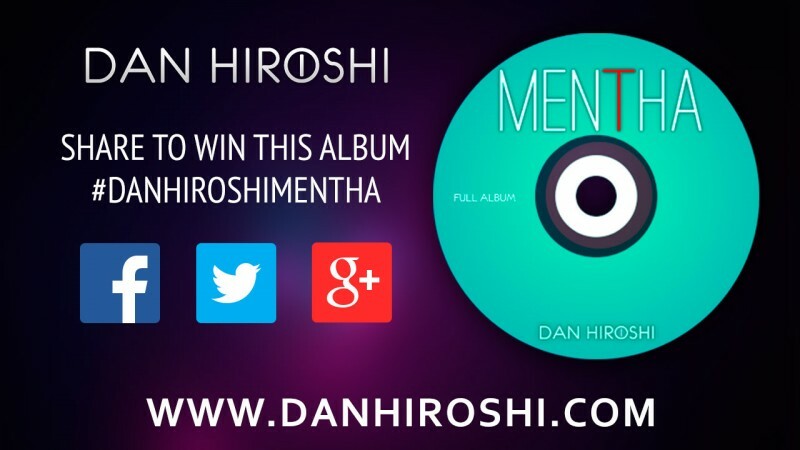 Use the hashtag #danhiroshimentha adding the image below and going into the draw for 10 albums. Quite Simple! On Monday we will announce the winners.